Less than 72 hours to last Tuesday’s resumption of the National Assembly after a two-month recess, the nation was once again put on notice of the impending clash of interests among the lawmakers, a culmination of the politics of divisiveness that pitched members of the ruling All Progressives Congress (APC) and the opposition Peoples Democratic Party (PDP) against each other. Senate Leader, Ahmed Lawan gave notice of the plot to revisit the face off with the Senate President Bukola Saraki and his group at the Special Convention of the APC to affirm President Muhammadu Buhari as candidate of the party in next year’s presidential election. As the convention dragged into the early hours of Sunday October 7, Lawan, the most senior member of APC in the Senate after the defection of Saraki, was asked to speak on behalf of party members in the upper legislative chamber. 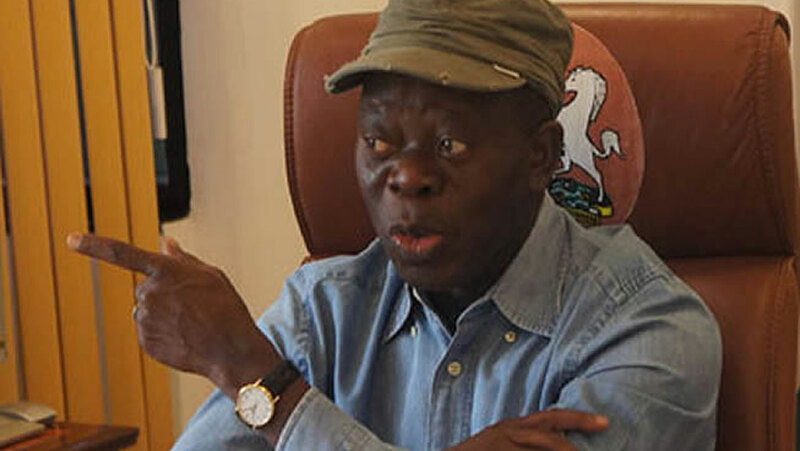 Reflecting the combative mood set by earlier speakers, including the national Chairman, Adams Oshiomhole, Lawan told the gathering, that the APC was poised to take back the leadership of the National Assembly that it lost through Saraki’s defection. Lawan who was already penciled by the party leadership for the Senate top seat before the “Saraki coup” that was executed with the connivance of opposition members as the 8th Assembly was being inaugurated, spoke with the passion of personal and collective grievance. Speaking with the force of a threat meant for Saraki, who was at that very moment in Port Harcourt trying to secure the presidential ticket of the PDP, Lawan said: “As we reconvene next Tuesday, I want to assure all of us that we are taking the Senate back. “I want to also add that the number of APC Senators remains the largest and I want to call the attention of everyone here to the fact that democracy, as defined by people, remains government of the majority, where minority will always have their say. Lawan’s midnight outburst was in perfect harmony with the intention of the leadership of the APC and the expectations of the members who reacted with wild applause that cut through the sleepy silence of the nation’s capital. In fact, there had been several conspiracy theories about how the APC leadership, especially since the inception of Oshiomhole as Chairman, planned to change the Principal Officers of the National Assembly even before Saraki crossed the carpet to the PDP side of the aisle. Saraki, a consummate politician who had the grip of the insider mechanism of the chamber, which got him several loyalists across parties, literally took on the attributes of a cat with nine lives when several attempts to have him removed failed. 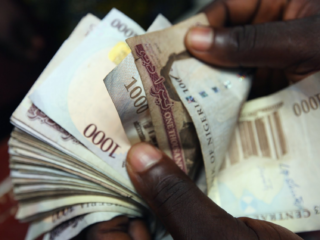 In one attempt during which the coercive forces of the executive were deployed in a conspiracy with the ruling party, the Police invited Saraki to answer questions about the Offa Bank robbery, while the Economic and Financial Crimes Commission (EFCC) invited his Deputy, Ike Ekweremadu over some graft petitions. Unknown to Nigerians, loyal APC Senators had gathered to carry out some voodoo impeachment. 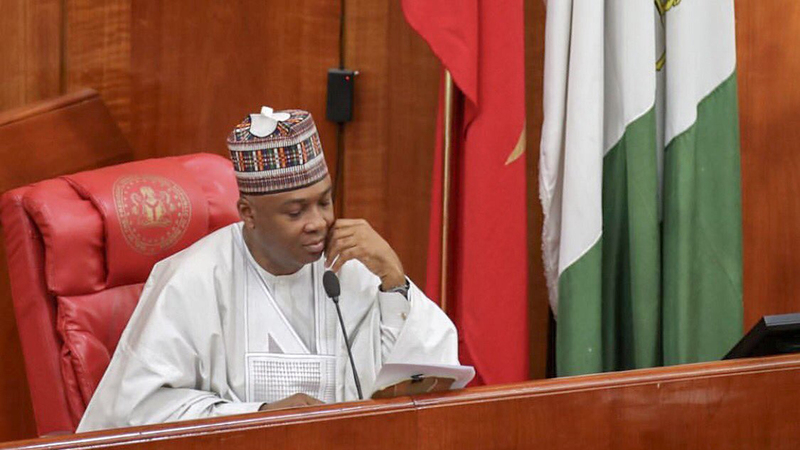 But in a rare display of deftness that reminded Nigerians of how he emerged as the Senate President, Saraki, whose official residence had been surrounded by armed policemen in a dawn operation, stealthily appeared at his seat to the surprise of the APC lawmakers, who had wanted to execute their plan in his absence. And in what many saw as action that is not considerate of national interests, the Senate and the House of Representatives, where the same attempts were being made on Speaker Yakubu Dogara, were put under lock by a long recess that put several important decisions on hold. executive/legislative face-off. 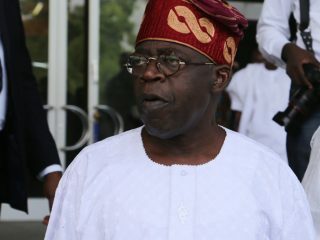 Lawan’s and other threats at the convention further exacerbated the tension. As expected, there were immediate reactions from PDP Senators that further increased the tension that the Senate would be engulfed in a crisis of leadership capable of denying the legislature of opportunity of resolving some very important issues, especially the approval of funding for next year’s general elections. In their reaction laced with warnings, PDP Senators speaking through the new Minority Leader, Abiodun Olujimi said, “Senator Lawan should not cause tension and problem in the Senate. He should not promise the APC what they cannot deliver and Nigerians should hold him responsible if the Senate is unable to sit because the leadership of the Senate is not by party affiliation, it is through an election by all the Senators. The Minority Leader told Lawan to note that: “We are returning to handle all outstanding issues and he should be held responsible if we are not able to accomplish them. We ask him as one of the Principal Officers of the Senate to reframe from beating drums of war that will do no one any good. 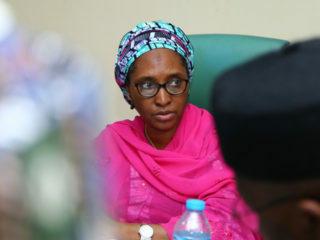 True to her words about the resolution of the Senators to insulate the chamber from external influences and the suppression of personal ambitions for the general good, the lawmakers resumed last Tuesday without any incident of forceful takeover of leadership by the APC. In fact, reporters covering the two chambers who had prepared the minds of their editors about high expectations of big stories coming out of the anticipated clash, were surprised to see the lawmakers greet one another and exchange banters in an atmosphere of complete camaraderie. After a seamless sitting during which letters from the Presidency requesting additional offshore financial supports were read and, some Senators confirmed that the lawmakers had indeed turned a new leaf and would no longer be part of any bickering of their political platforms. The APC caucus was also said to have got the assurance of the Senate President that he would henceforth depart from playing politics and face issues that will promote government and governance while some Senators who have been publicly critical of Saraki have agreed to sheath their swords. But despite the peaceful development that had elicited commendations from many Nigerians who are beginning to see a change in the legislature’s commitment to the country’s development instead of personal interests, there are indications that the Tuesday sitting was part of a game plan by the anti-Saraki forces to catch him unawares. Sources within the APC disclosed that since the party and its government had tried unsuccessfully to have him removed, the plan this time is to create an atmosphere of peace so that he would let off his guard for a coordinated attack that would cost him the seat within a short period. A member of the House of Representatives who claimed to be privy to the plan disclosed that Saraki’s loyalists among the APC have been identified and that they are not being carried along in the planned onslaught that could be launched in the next few days. It was also gathered that those whose commitment could not be guaranteed and who have not agreed to the new plan, are finding it difficult getting the ticket of the party for the coming election no matter how popular they are in their constituencies. Examples were given of two Senators from the Southwest who received cold treatments from the party on account of their commitment to the anti-Saraki plan. While one of them is getting the support of the party leadership to retain his seat despite opposition from his governor, the other has been dropped because he was alleged to be close to the Senate President. Although the counter-plan from the Saraki camp is not known, given the antecedents of the Kwara politician, it is not unlikely that he is aware of the silent scheme and is already planning to shield the seat from being taken over. But while the cat and mouse game continues in the chambers, Nigerians can at least enjoy the current peace.